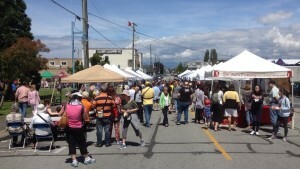 There are many ways to get involved with then Steveston Farmers and Artisans Market. Become our Sponsor: Are you a business or organization with a commitment to agriculture, the arts and/or community improvement initiatives? Click here.